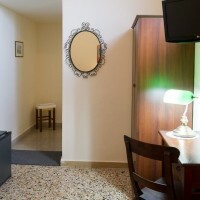 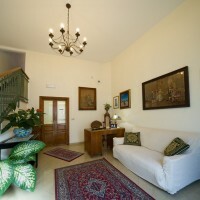 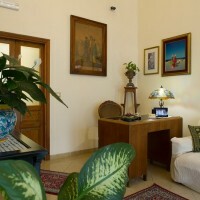 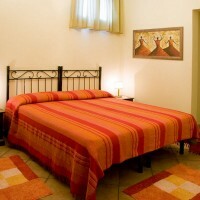 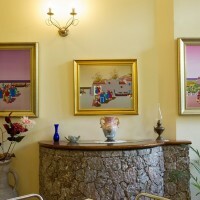 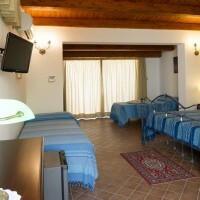 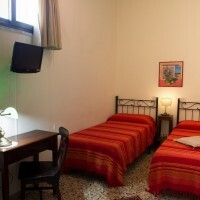 The property is surrounded by a beautiful Mediterranean garden with flowers and fruit trees, ideal for relaxing moments. 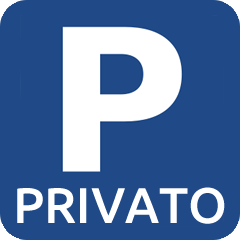 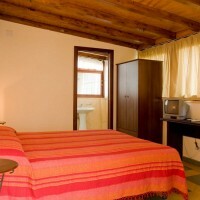 Rediscover the pleasure of moving in a familiar environment, sharing spaces, smells and tastes with the hosts and with friendliness, efficiency and confidentiality, all this will make your stay pleasant and relaxing. 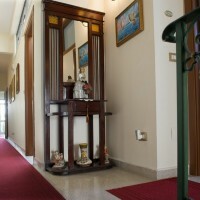 The B&B has two elegant and refined suites and five cozy rooms furnished with style and elegance, each equipped with all the necessary comforts: private bathroom, air conditioning, led tv, mini-bar, free wi-fi. 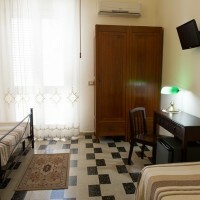 All the rooms are well lighted and ventilated thanks to their windows and/or balconies.